Inject more democracy into the EU with the European Citizens’ Initiative! Exactly 1 year after the entry into force of the Treaty of Lisbon, positive signals finally came from the European Parliament’s AFCO committee about the European Citizens’ Initiative (ECI) Regulation that should render the Instrument operational. Yet, representatives from all undersigned youth organisations fear that AFCO’s position will be watered-down in the end game and are therefore urging MEPs from across the political spectrum to render the Instrument as democratic and accessible as possible at the plenary vote on 16 December. In a trialogue meeting right after the vote in AFCO, the Council and Commission put Parliament’s position immediately under pressure by raising the minimum threshold for participating EU member states from 1/5 to 1/4 and questioning the need for a mandatory public hearing after every successful ECI. 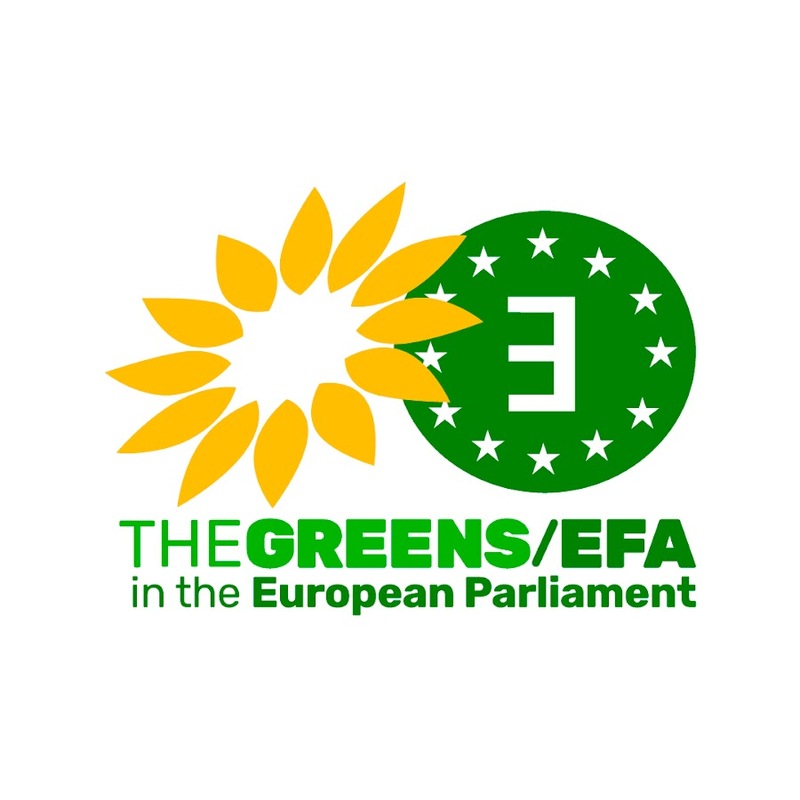 “We are confident that many policy-makers, in particular MEPs, share our concern that the historically low turn-out at the European Parliament elections in June 2009 was a painful sign that should represent a wake-up call to revolutionise European democracy. An accessible European Citizens’ Initiative Regulation is the greatest tribute to the European Citizens and the greatest favour to decision-makers by bringing them closer to the Citizens. This is why we strongly encourage all MEPs to turn the ECI Regulation into a flexible and user-friendly tool which can provoke fresh debates within and across societies in Europe.” conclude the youth representatives. ← Happy Human Rights Day 2010!